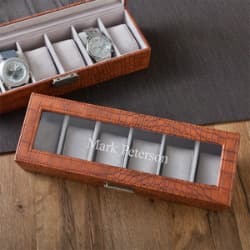 3rd wedding anniversary gifts for your husband or boyfriend are traditionally made from leather and this is a great manly gift material that you can find many gifts made from. 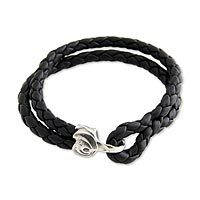 The thing with leather is that it can end up being a fairly practical present (or something that you wish he would never wear) and for your 3rd wedding anniversary you want some romance in your celebrations! 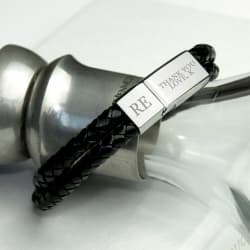 We have used the leather as the starting point for your romantic gift for him and added some ideas on how you can personalize them to be the romantic gift you want. 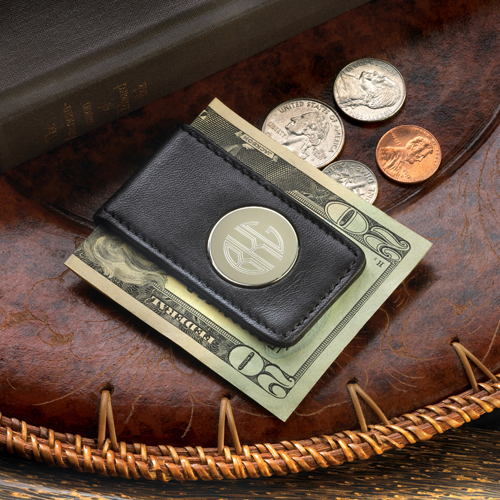 A wallet is practical and something that will be used all the time. 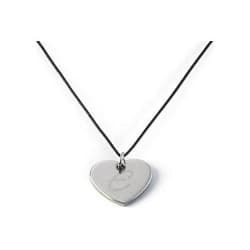 To make it more of an anniversary gift add a fun photo of the two of you, put in a lucky coin and hide a love note and wait for him to find it! 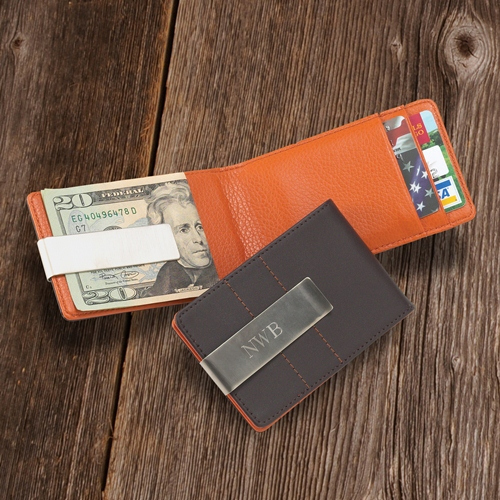 You can also have the wallet personalized with his initials making the gift even more special. Available to buy in our Anniversary Gift Store. 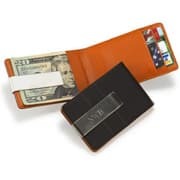 A passport and ticket holder are also practical and if you can afford it add the tickets for a great getaway weekend. The same goes for one of those great looking leather weekend bags, surprise your husband with a romantic weekend away - it doesn't always have to be your husband that arranges these! 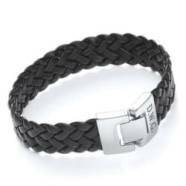 If your husband loves modern fashion then look at buying him some leather jewelry - leather bracelets or cuffs are very popular at the moment and the price is great. 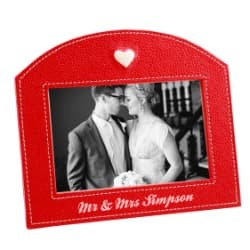 You can also use the leather theme for your photos - a smart leather frame or a leather photo album to share your memories from the last 3 years. 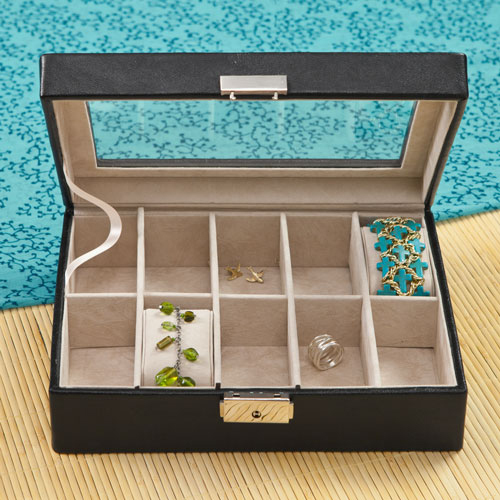 We all love gadgets and although leather is not a gadget by itself it is very good at looking after your gadgets for you. You could have a leather tablet or cellphone case. Or a whole bag just for your iPad! 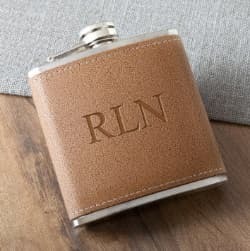 There is something really special about receiving a smart leather gift that has been personalized and the good news is that there are lots to choose from for men in our Anniversary Gifts Store. Leather wash bags, flasks, pens, desk tidys, and bracelets would all be a perfect gift for your husband. From the modern anniversary list your 3rd wedding anniversary gifts can also be crystal or glass. We have lots of ideas for these in our 15th wedding anniversary gift ideas. 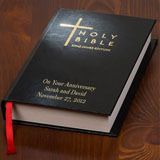 Both the traditional and the modern anniversary lists have the same gifts, just on different years, you can mix the two or stick with one list.